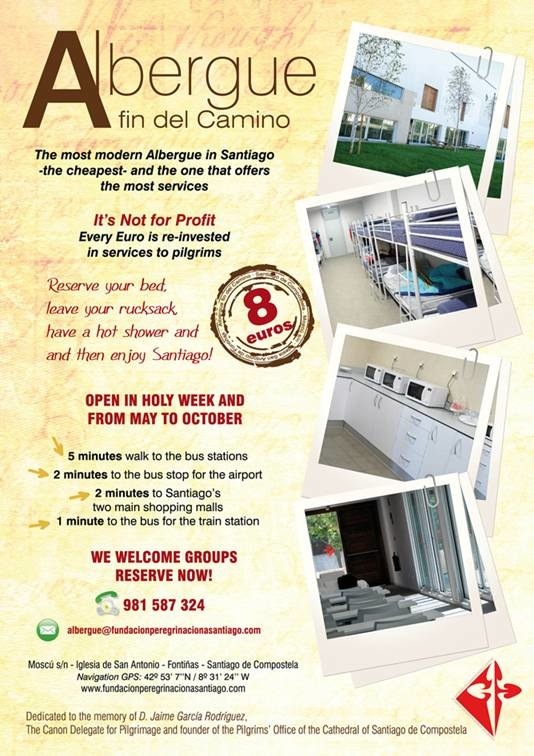 A not for profit albergue dedicated to the care of pilgrims. 20 beds per dormitory. You are required to be a pilgrim, but there is not a limit on the number of nights that you can stay.